Immersive audio. Exceptional comfort. New connectivity. 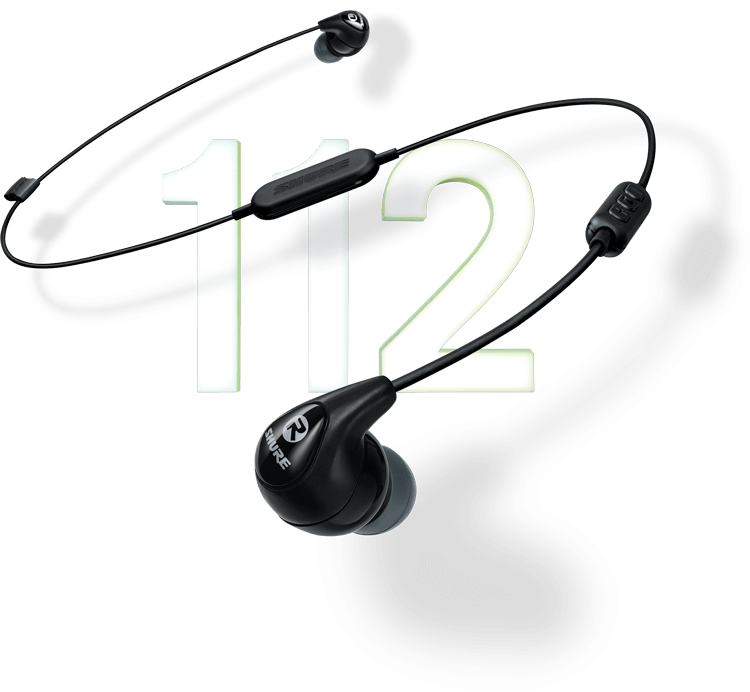 The SE112 Wireless Earphones features a single driver for great sound with communication controls. 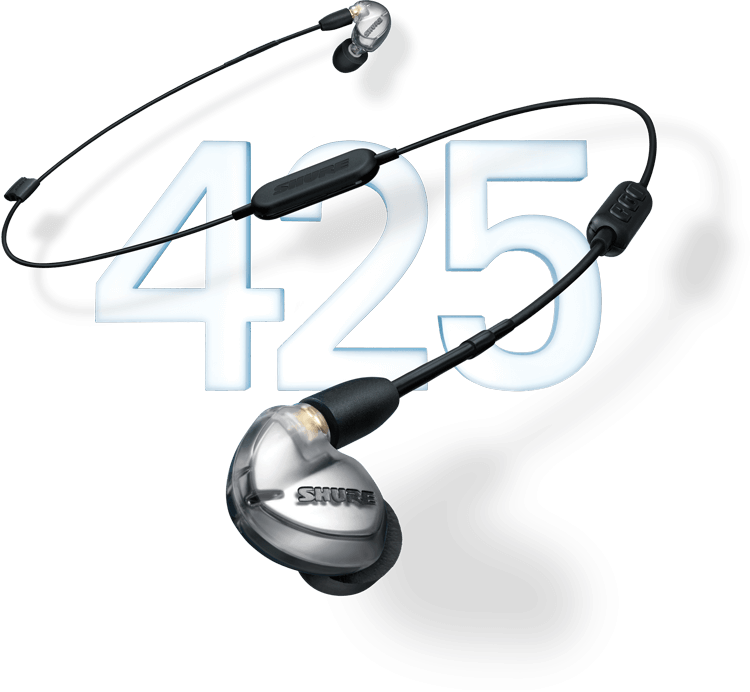 Now available in wireless in a wide assortment of colors, the SE215 provides clear sound + deep bass. New versions will soon be available with 3.5 mm connection with selectable iOS/Android functionality and communication controls. The dual-driver SE425 utilizes a dedicated tweeter and woofer to deliver accurate, natural sound. The new Silver version will be available with two new connectivity options -- an included Bluetooth cable for wireless convenience and a universal communication cable (compatible with both Apple and Android). Also available in Clear with standard 3.5mm cable. The SE535 utilizes a dedicated tweeter and dual woofers to deliver spacious sound with rich bass. The new color models (Bronze and Red) will be available with two new connectivity options -- an included Bluetooth cable for wireless convenience and a universal communication cable (compatible with both Apple and Android). Extended high-end clarity + unparalleled low-end performance. Soon available in four color options (clear, bronze, black and blue) the SE846 models will have the same four-driver design and state-of the-art audio performance with customizable frequency response, but will also come with two new connectivity options -- an included Bluetooth cable for wireless convenience and a universal communication cable (compatible with Apple and Android). The standard 3.5 mm cable option will also be included. Already own a pair of SE Earphones with a detachable cable? Convert them to wireless with the Bluetooth Communication Cable, or directly connect to iOS and Android devices with newly announced cable options. 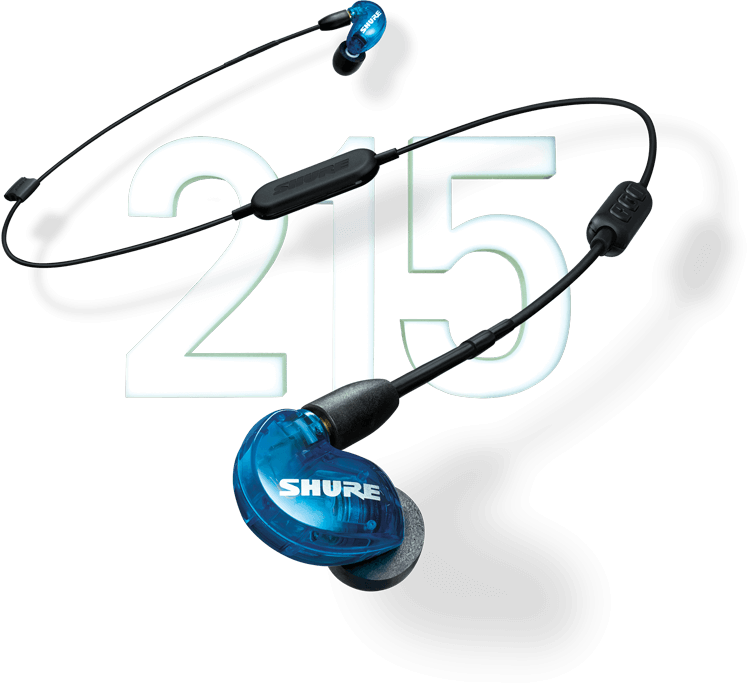 Converts all detachable Shure Earphones to wireless, and provides up to 8 Hours of battery life with seamless control of playback, volume, phone, and voice commands. 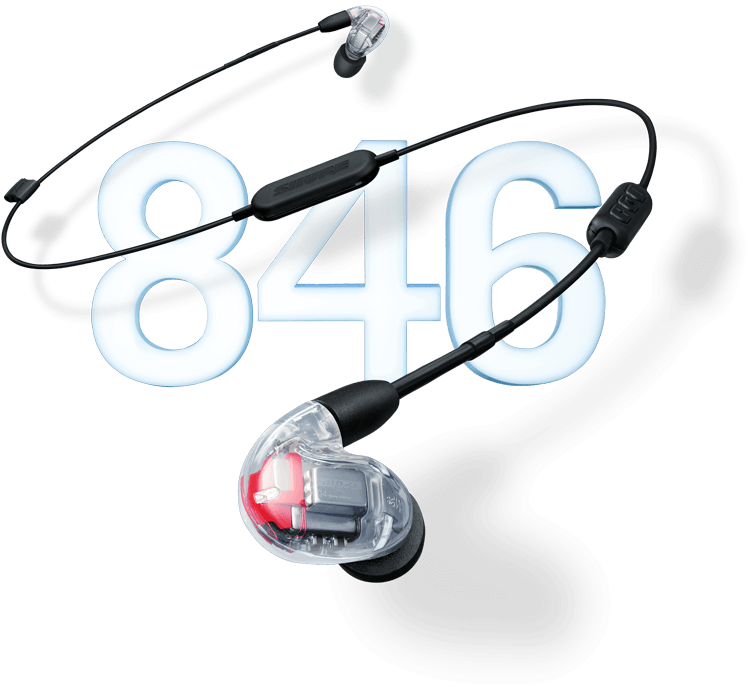 Enables wireless communication and controls for Shure Sound Isolating™ Earphones and support for Qualcomm® aptX™ audio, aptX™ HD, aptX™ Low Latency, AAC and SBC audio codecs. Enables direct connection of Shure Earphones to Apple devices with a lightning connection, featuring an integrated DAC/Headphone Amp for 24-bit/48 kHz digital audio and mic + remote for inline control and communication. Enables direct connection of Shure Earphones to Android Devices with mini-USB, featuring an integrated DAC/Headphone Amp for 24-bit/96 kHz digital audio and mic + remote for inline control and communication. Easily switch between Android and iOS in one switch with seamless control of music playback, volume, phone, and voice commands. 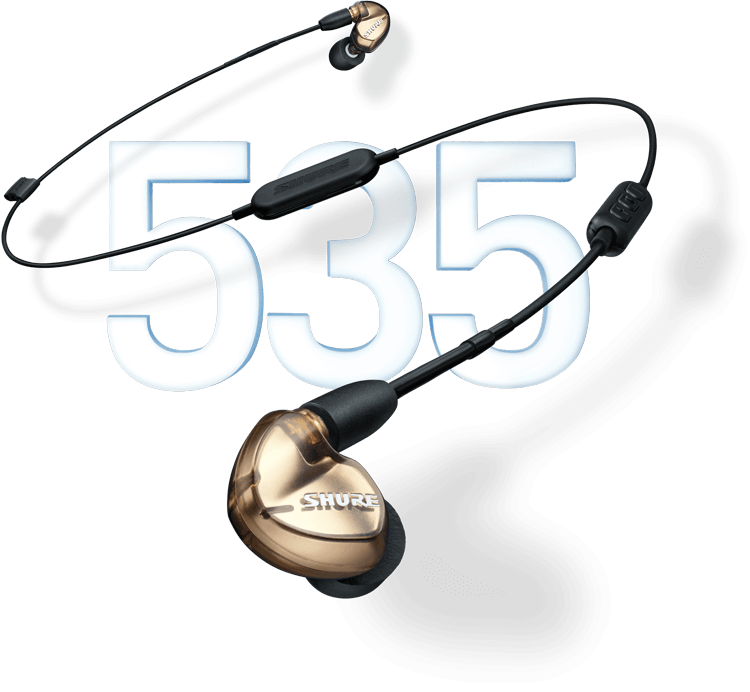 Will work with all Shure Sound Isolating™ SE Earphones with detachable cables. 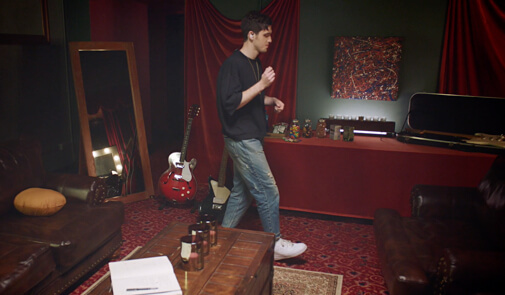 Whether you enjoy listening to your favourite tunes in the studio, in the DJ booth, on the move or at home, Shure offers an extensive range of listening products, expertly-built on decades of professional audio innovation and experience. 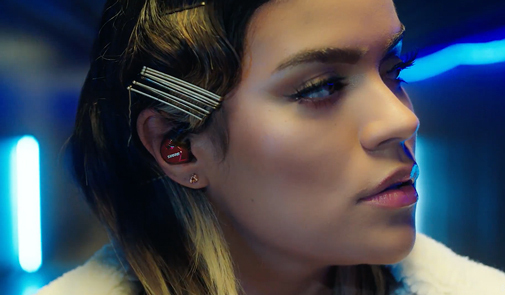 From headphones engineered to deliver best-in-class sound and comfort, to earphones trusted by everyone from audiophiles to musicians on stages around the world – we want to make sure you hear every detail.